On this tape Erle Montaigue teaches about the 6 balanced pairs of body parts that must be balanced yin and yang in order to gain the most from your Taijiquan training. In fact without these pairs balanced and corresponding to their internal organ pairs and meridians then you might as well go home as far as Taijiquan is concerned. 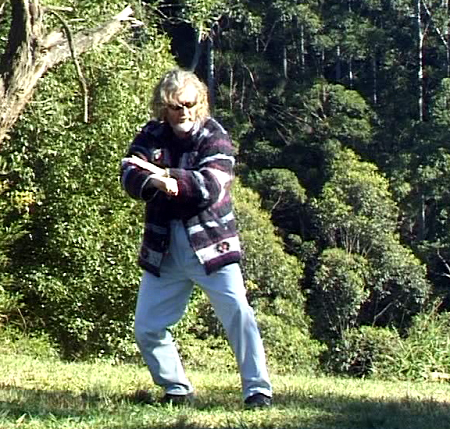 gaining the 'Internal' is the most important area of one's Taijiquan training and this is the starting point.